Sherry Pringle wrote me yesterday, but she had written to me before. Sherry is the author of All the Ship’s Men. She found me while visiting this blog in 2009 which at the start was only written in French. I am the son of a veteran of 425 Sqdn. Only ground crew but a member from the beginning to the end. I am heir to his personal ‘war’ diary (and other documents) from 1943-1945, a fantastic war period album collection especially for the ’331 ‘Wing period in North Africa, and don’t know what to do with all of this. I believe it should be shared. Michael sent me all of his father’s pictures taken in North Africa. His father was a member of the ground crew. Just sent you what I have for the 331 Wing period. Trust you will give full photo credit to Cpl John ‘Roly’ LeBlanc, RCAF. 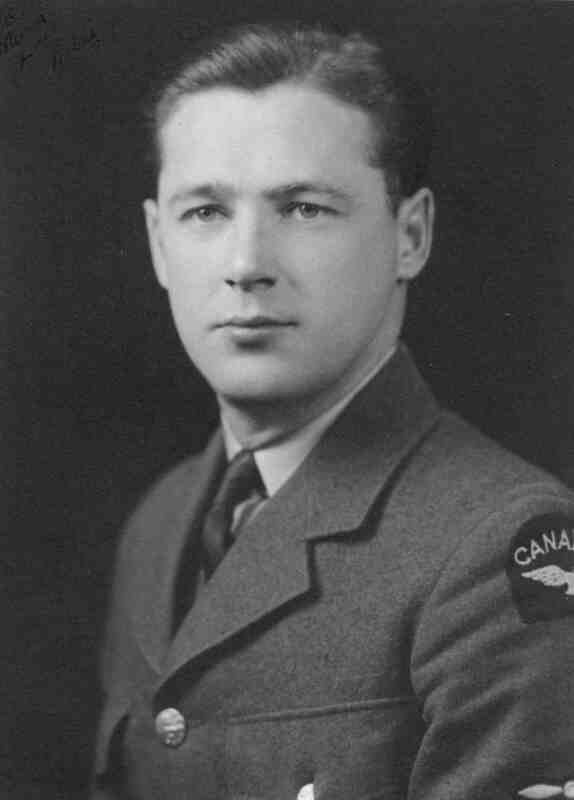 All his life, he was very proud of 425 Sqdn, instilled in me his respect and reverence for aircrew and till he died, was deeply devoted to the Royal Canadian Legion and good works by that society. 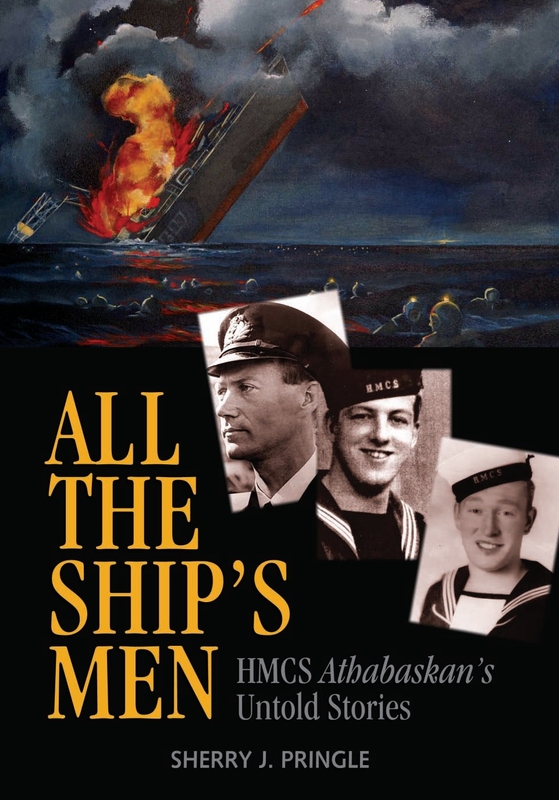 Athabaskan was torpedoed. Died in Canada 1967.